Western Australia-based water resources provider, Water Corporation, is looking to bring consistency and unity to its customer engagement approach and has brought on a new multi-channel technology platform to achieve it. Water Corporation is the principal supplier of water, wastewater and drainage services in Western Australia to hundreds of thousands of homes, businesses and farms across 2.6 million kilometres, and manages $34 billion in assets to deliver water services. The company has selected Interactive Intelligence’s Customer Interaction Center engagement suite and is first rolling out the platform out to its contact centre. The objective is to use the technology to automatically route and manage inbound and outbound calls in order to speed service and help contact centre agents deliver a more personalised customer experience for the more than 800,000 calls they receive each year. Water Corporation customer and community general manager, Catherine Ferrari, said the objective was to continue to meet customers’ needs, which are becoming increasingly multi-channel. The organisation previously used Aspect for its telephony platform, which was ageing and approaching end-of-life, Ferrari said. Call recording and workforce management were then being supplied by another provider. “We’re looking to integrate our existing email channel into Customer Interaction Centre first, which will enable us to deliver an improved customer experience through our existing channels as a priority,” she explained. 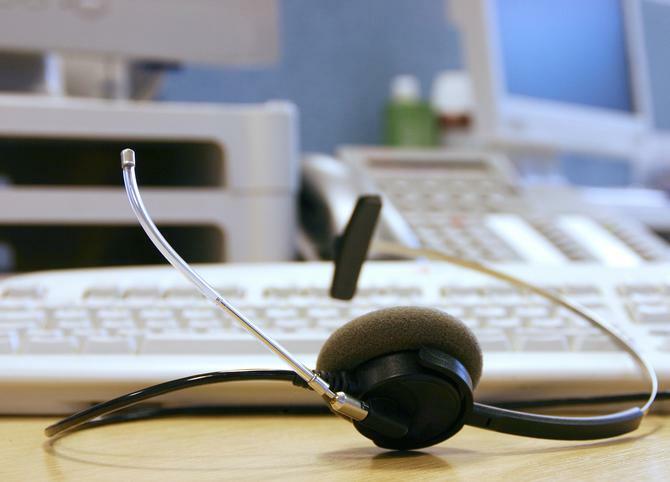 CIC now supports 160 staff at two contact centres in Perth. It’s also backing up Water Corporation’s quality assurance program by recording agent/customer conversations, and taking screen scrapes that are used by team leaders to identify staff coaching needs. Other features include customer feedback management and automatic call distribution. In addition, workforce management is helping to simplify the process of scheduling staff across contact centres. “CIC will help us seamlessly support chat, email and social media, and all running on the same platform, which will help us deliver more consistent, fast and efficient service for our customers,” Ferrari said.